Halloween Party Recipes, Printables, & Decor! Halloween is closing in! Enjoy these Halloween party recipes, printables, & decor! All so easy, and all to surely win over your party guests! Bring on the scariness! Great movies, awesome scares, and just people being creative. 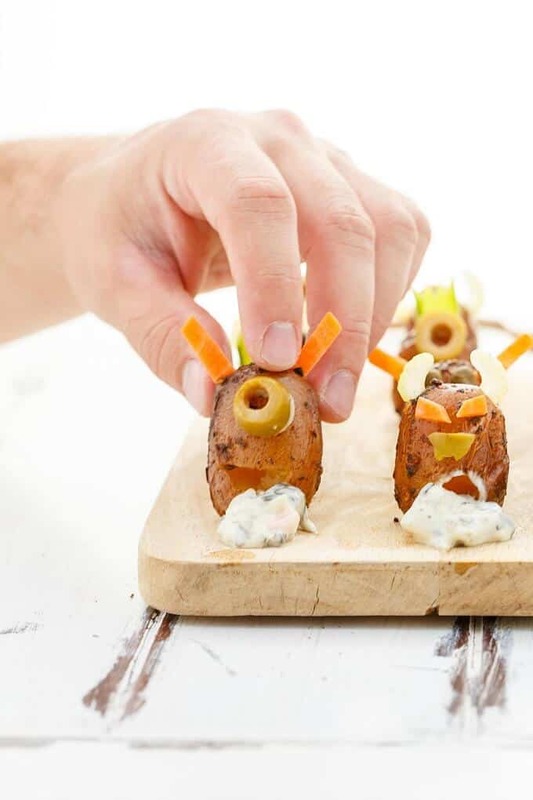 Don’t forget to pin this Halloween recipes, printables, & decor post so you can use all of the ideas to keep your little goblins happy on Halloween Night!